This article was provided by Pet Sitters International (PSI). The association offers tips to ensure pets and humans both have a safe and happy holiday. KING, N.C. (November 5, 2018) — Thanksgiving—it’s a time for falling leaves, family gatherings and plenty of turkey and stuffing—but the holiday is not always a festive time for pets. 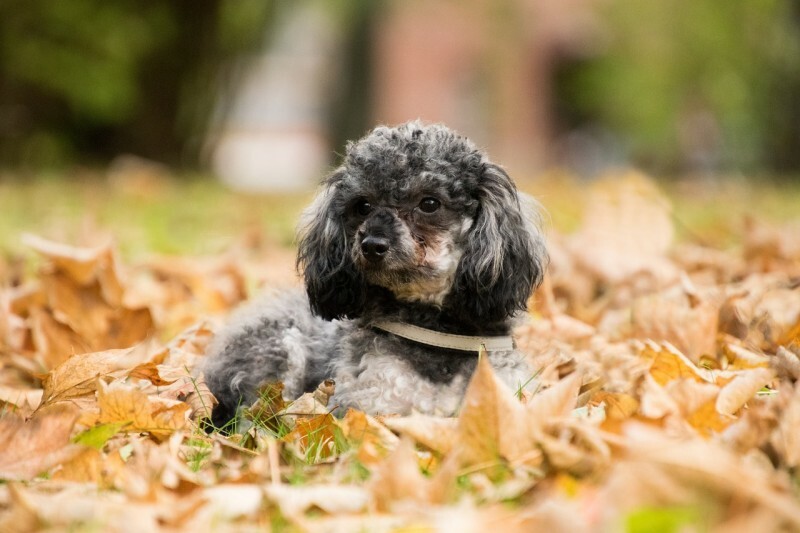 Pet Sitters International (PSI), the world’s leading educational organization for professional pet sitters, advises pet owners to keep in mind their four-legged family members’ safety when planning Thanksgiving activities this year. “Simple holiday traditions, such as hosting a Thanksgiving feast for friends and family, can pose potential problems to pets if not monitored carefully,” advised PSI President Patti J. Moran. Know which treats are “off-limits.” Food is a culprit for some of the most common holiday pet emergencies, so know which foods are off-limits for your pets, and make it clear to any guests. Holiday treats—such as rich, fatty scraps; bones from pork and poultry; alcoholic beverages; chocolate; and other sweets and candies—can be harmful or toxic to pets. Some of these foods have been linked to pancreatitis in pets. Signs and symptoms of an inflamed pancreas include vomiting and abdominal pain, and severe pancreatitis requires emergency medical care and treatment. Other dangerous substances for pets include the sugar substitute xylitol, bread dough and onions. If a pet ingests any potentially harmful product, call a veterinarian or a local emergency animal hospital immediately. Put holiday decorations out of pets’ reach. Will you be decorating your home with cornucopias, pine cones, plants, lights or other festive décor this Thanksgiving? Or will you put up a Christmas tree or other holiday decorations following the Thanksgiving feast? Be sure to keep out of pets’ reach any decorations that could be harmful if chewed on or ingested. Provide a safe space for pets. For pets that are easily frightened or not used to being around a lot of people, Thanksgiving can be an especially stressful time. If guests will be at your home, make sure you have a room set aside where your pet can relax with favorite toys and will not be disturbed. It is also important to make sure your pet is wearing an identification tag with your name and current contact information, in case he or she slips out the door as guests come and go. You may also want to consider microchipping your pet. Don’t delay hiring a professional pet sitter. If you will be celebrating Thanksgiving or another holiday away from home, your pet could benefit from the services of a professional pet sitter. PSI advises pet owners to only use the services of professional pet sitters and to begin the search for pet care as soon as possible. PSI recently surveyed nearly 1,000 professional pet sitters and found that 65 percent say they are usually fully booked for holiday pet-sitting visits at least two to three weeks prior to the holiday. Anyone can post a profile on a pet-sitting or dog-walking website or app, so it is important to make sure you are choosing a qualified pet-care provider. PSI recommends pet owners schedule an initial consultation with a potential pet sitter prior to booking services and offers a free pet-sitter interview checklist on the PSI website. Pet owners can search PSI’s Pet Sitter Locator free of charge at www.petsit.com/locate. “Finding a pet sitter you trust allows you to truly enjoy your holiday, so pet owners shouldn’t delay in seeking professional pet sitters to watch their pets while they’re away visiting family, attending holiday parties or simply shopping late,” Moran said. To learn more about PSI, visit www.petsit.com. Founded in 1994 by Patti J. Moran, author of Pet Sitting for Profit, Pet Sitters International (PSI) is the world’s largest educational association for professional pet sitters, with member pet-sitting businesses in the United States, Canada and more than 20 other countries. PSI members have access to the widest array of business services and educational resources available in the professional pet-sitting industry. PSI’s Pet Sitter Locator is the largest online directory of professional pet sitters, and pet owners can visit petsit.com/locate to find local professional pet sitters.